Weekends: 2 hours from £35 per person (£32 Monday to Friday) various treatments also available at a supplement. Only a few hours or do you have an entire day? It doesn’t matter how long you have, there is something for you here. Enjoy one of the herbal saunas, the lazy river or the rooftop pool which is wonderful in the winter with its naturally warm waters and fabulous views over the city. 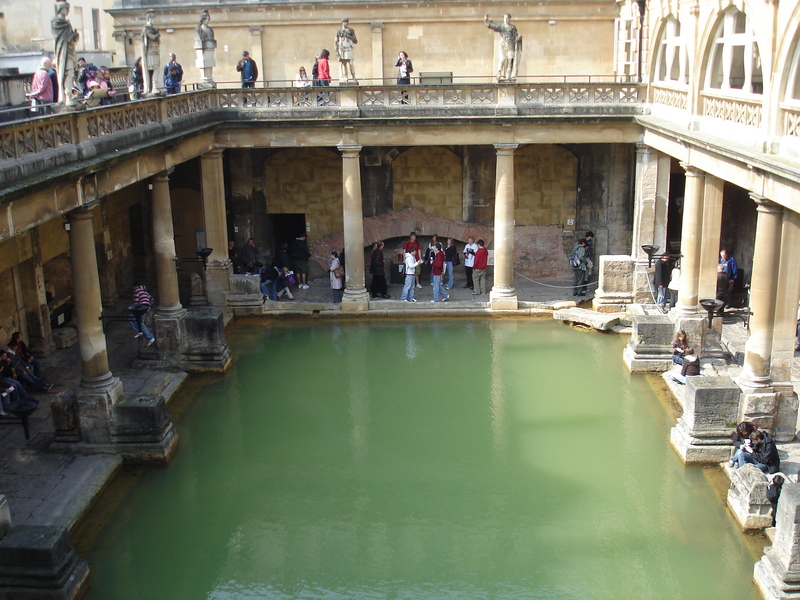 This great Roman temple is one of the finest religious spas in northern Europe and still flows with natural hot water. You can taste the spa water at The Pump Room for a small sum. Containing 43 minerals it must be good for you but it may not be a pleasant experience! You can buy a ticket which provides an all round experience of the spas in Bath which includes entrance to the Roman Baths, a 2 hour session at Thermae Spa and a 3 course lunch or afternoon Tea at the Pump Rooms all for just £76 (£79 at weekends). An adventure for families, couples and groups. Use your logic to solve puzzles and riddles to aid your escape from The Haunted House or Six Locked Doors but you must do so within 60 minutes or time is up and you may never be seen again! Located at one of the oldest houses in Bath, this team room is a must. 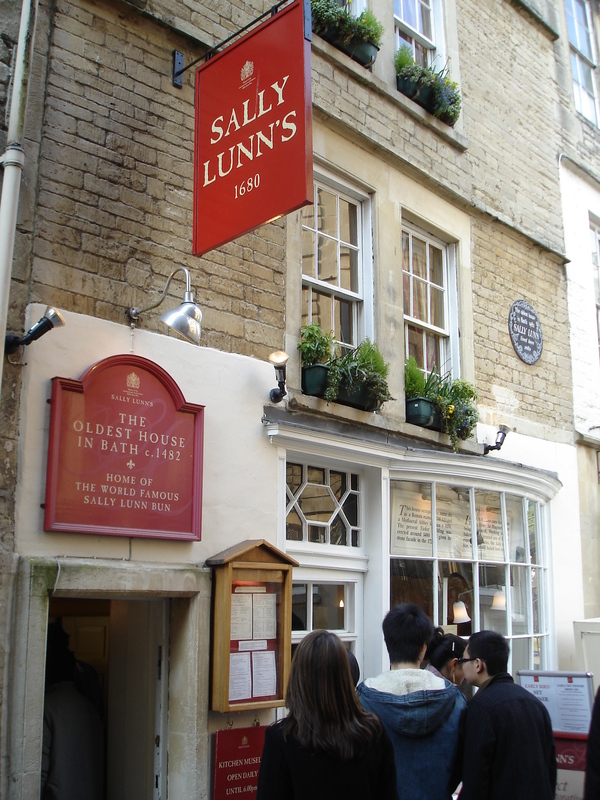 Serving some of the most famous buns in the land, this is the location where the first Bath Bun was created. This walking tour is free with optional extras along the route if you choose. Open all year round but if you choose to explore further along the route, please do check the web links we have included for visiting hours. The Royal Crescent is an iconic image to be snapped along route. You can simply admire the crescent or take a tour of No.1 to discover what life would have been like in the mid to late 18th Century. 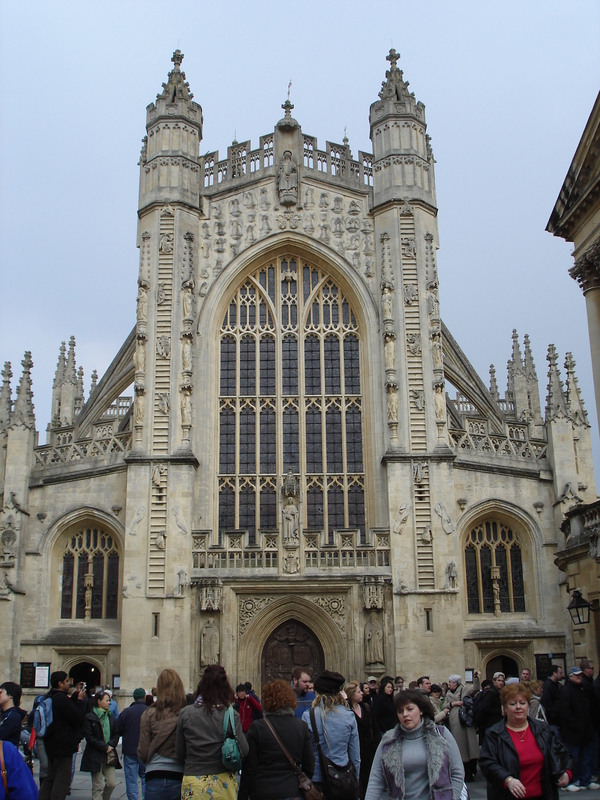 A 10 minute walk leads you to Bath Abbey which is home to a series of beautiful stained glass windows, a stunning interior and you can even take a tower tour…….and then maybe one of Sally Lunn’s Buns?